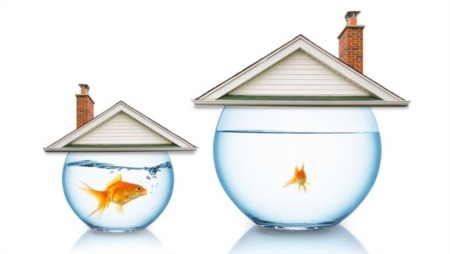 A gap in employment can be a tough thing to explain, especially on a mortgage application. If you're going to depend on a lender to help you buy a home, your employment history is one of the most scrutinized parts of your application. Any gaps in your employment history can affect your getting approved for financing. But do lenders really need to know about that time you were laid off because your former company went under? How about that period you spent out of work while you were going back to school? According to the experts, that's a big, fat affirmative—mortgage lenders need to have your full financial story, warts and all. Here's why employment history matters and how to explain any gaps to your potential mortgage lender. How detrimental is a gap in employment on a mortgage application? Employment history on a mortgage application is something lenders look at in order to decide if you're going to be able to make your monthly payments and eventually pay off your home loan. 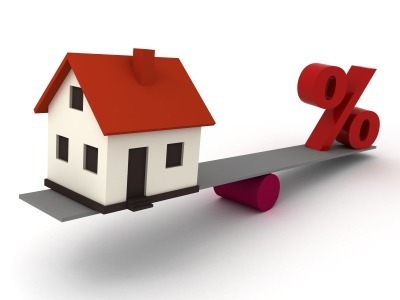 Stability is important to lenders, as they want to know lending you money is a low risk. After all, if you default on a mortgage, a lender is left holding the bag. 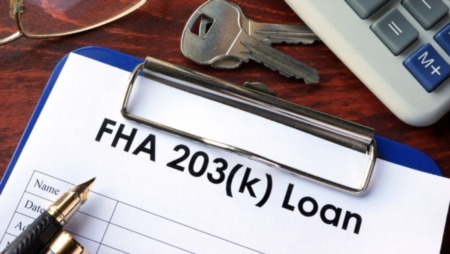 Having a steady income to repay a loan is a major factor in securing a mortgage.At a minimum, most lenders look for a two-year history of employment, and will typically ask for company names, addresses, and phone numbers, as well as your position at the company, current and past incomes, and dates of employment. The optimal history shows consistent employment "without anything that would raise concerns," says Todd Huettner, owner of Huettner Capital in Denver. So what raises concerns? According to Huettner, there are a number of red flags that can be found in an employment history, and they may require a deeper look by a mortgage underwriter—or they may keep you from qualifying for a home mortgage entirely. What if your employment history has a red flag? Although any of the issues mentioned above could result in a mortgage application denial, one red flag on your application isn't a deal killer. Lenders know that companies fold, new mothers go on maternity leave, and some people are employed with temporary contractual jobs. "We have to be sensitive to all the ways people make their money," says Barbara Carrollo-Loeffler, director of consumer and residential lending at Provident Bank in Jersey City, NJ. Lenders review each case on an individual basis, and they do make judgment calls based on what they find. That's why being able to explain the gaps helps. "You can explain you took time off to complete a degree, raise kids, care for a family member, treat an illness, etc.," Huettner says. "You should also explain any significant increase or decrease in income." If you're self-employed, lenders want to see at least two years of self-employment to verify that you can make it on your own and still pay your bills on time, says Huettner. Lenders won't just take your word for any of this, of course. They may require more information to verify that you're worth the risk, including past tax returns and recent pay stubs or copies of paychecks. A lender may even ask for past rental agreements or previous mortgage payment information, as the amount you were regularly paying in house expenses could help you make your case that you can regularly pay a mortgage. Regardless of whether or not you have a friendly mortgage broker, it's important to note that lenders have to follow the rules. They are bound by the Ability-to-Repay and Qualified Mortgage Rule, a federal law passed by the Consumer Financial Protection Bureau in 2014. The law serves to identify who can repay a mortgage. It requires that creditors "make a reasonable, good-faith determination of a consumer's ability to repay any consumer credit transaction secured by a dwelling." To comply with the law, lenders are required to hire a third party to verify employment history.